With the holidays coming up very quickly, some of us will be in the baking mood. 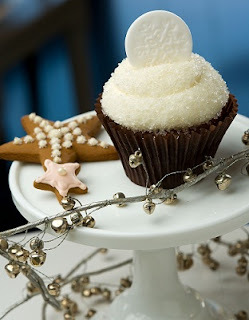 After publishing my article on CupCakeBite, I followed up with Cary Magazine to read their article on the bakery. Imagine my excitement when I saw that CupCakeBite had given up one of their seasonal recipes! Let me know how your cupcakes turn out! I'm going to try it, too...although I'm close enough to get the authentic version.